On the Way to What You Want is a two-day in-person workshop for discovering what you want most out of your life. 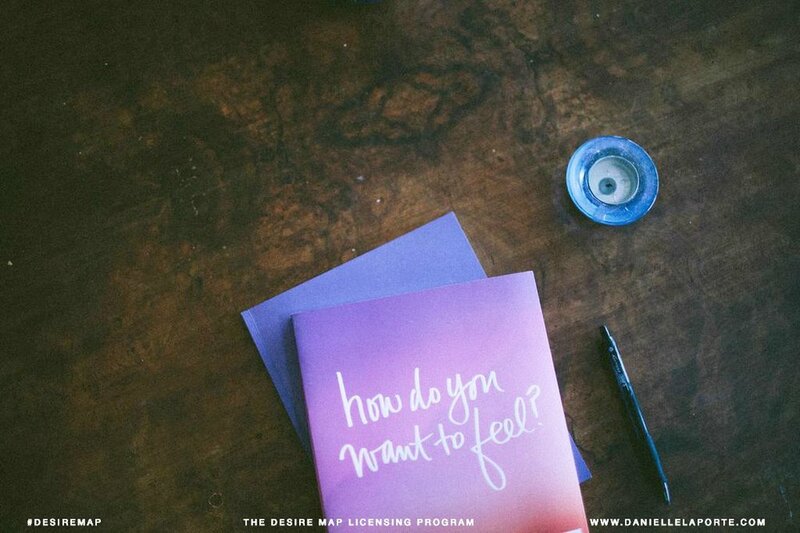 Based on the best-selling book The Desire Map, we get straight to the heart of the matter: How you want to feel? At the end of this workshop, you will walk away with your Core Desired Feelings and use those to guide your life decisions in your career, your body, your creativity, your relationships, and your spirit.